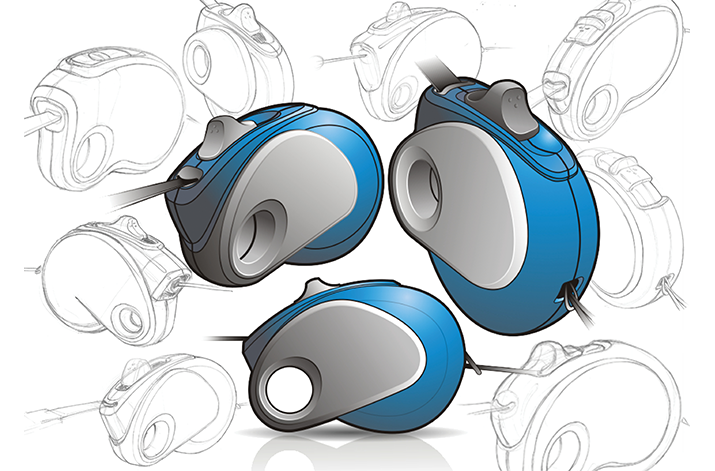 Design a product family of retractable dog leashes. Cides combined exploratory market research with an ergonomic analysis. 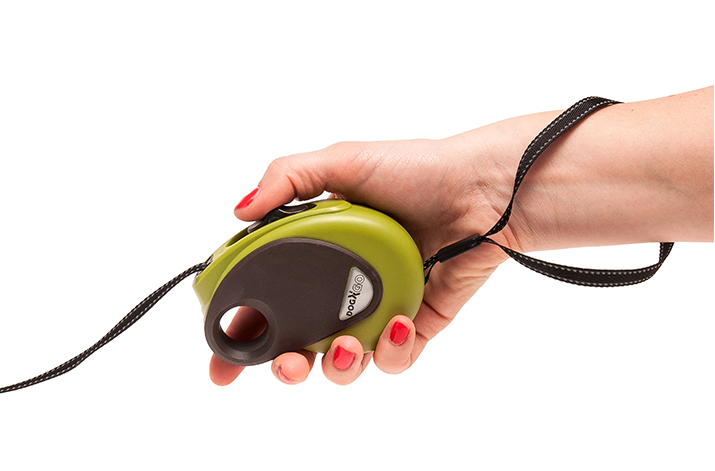 By testing and analysing existing dog leashes, an insight was gained into weights, volumes and operation. Based on this knowledge, a number of working concepts were created and extensively tested by a panel of dogs and their owners. 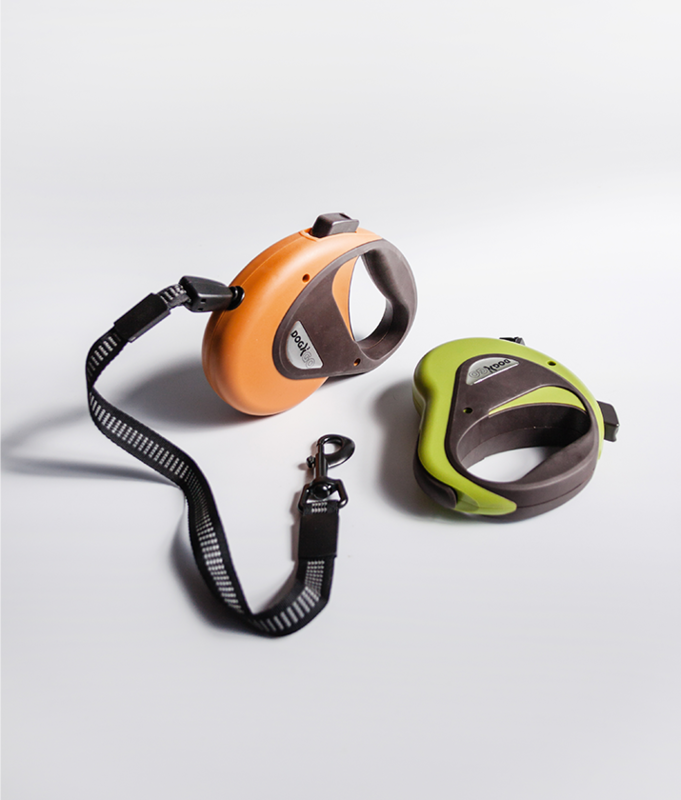 After their input had been received, a product family was defined: a range of dog leashes subdivided into weight categories, from mini to large, with an extra feature in the model Poo, a leash featuring an integrated compartment for poop bags. 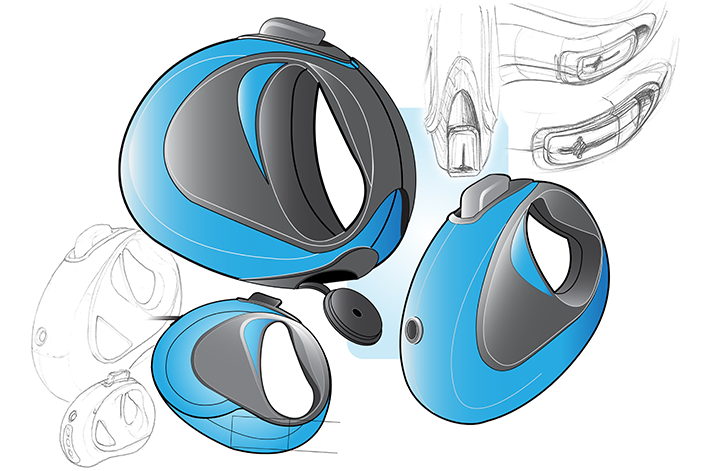 The utmost attention was paid to the technical aspects of all models before the design was finalised. In this respect, an IP specialist ensured that the limits of the 'freedom to operate' were not exceeded and design protection for the entire range of products was obtained. The technical quality of the dog leashes was confirmed by a TÜV certificate.